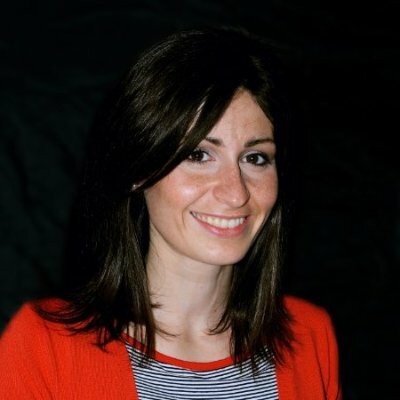 Cecilia Mascia got her master's degree in Biomedical Engineering in 2013 at the Polytechnic of Turin, with a thesis focused on the evaluation of a telemedicine system developed during an internship at the Digital Health group of the CRS4. In 2015 she collaborated with the Department of Mechanical, Chemical and Materials Engineering of the University of Cagliari in a research project on the analysis, modelling and re-engineering of processes related to the drug supply chain in a private hospital. She joined the DH group in 2014, mainly involved in clinical data modelling activities according to international specifications (openEHR, in particular, and HL7 CDA) for EHR interoperability purposes. She is currently working with the BBMRI-ERIC consortium to draft a proposal of a provenance information model for the biotechnology domain (ISO TC 276) and with the OpenEHR consortium for the definition of genomic data models.